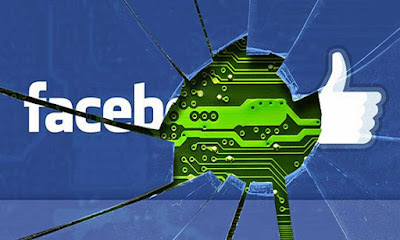 Facebook on Monday (2/6) announced it found no bugs that interfere with the user's privacy settings. Chief privacy officer Erin Egan says the bug is active on 29 May to 5 June. The effects of this bug, the unblock to several accounts that have blocked Facebook users. It is known after the user aware of can't see the content that is shared by a friend, but could see other uploads. 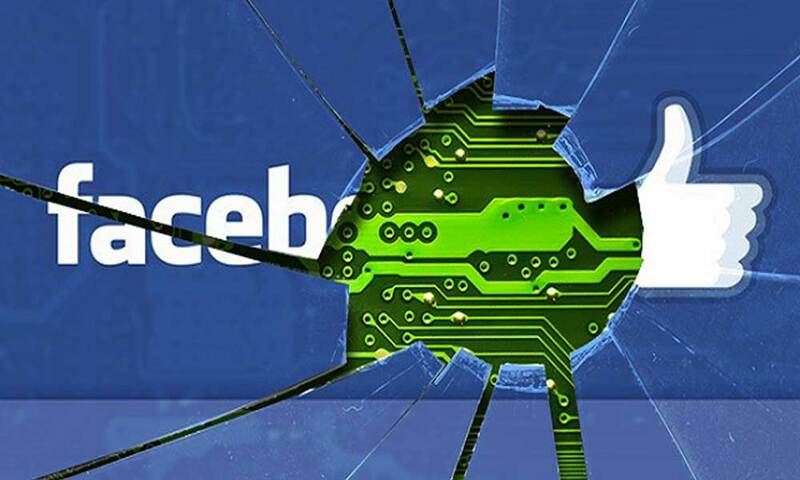 This bug had affected to 800 thousand Facebook users. Through a written description, Facebook claimed 83 percent of users affected by the bug this time gradually has returned to normal. "We know that the ability to block someone that's important — and we would like to apologize and explain what happened, " wrote Egan in a company blog. Egan makes sure this bug promoted into Facebook users at random. For the moment, he made sure the issue has been resolved and the user has a list of the blocked account will also remain as before. After the case of this bug, quote Mashable, Facebook promises will make the trains became a safer place for its users. 0 Response to "Bug in Facebook Account So Not Blocked"
Galaxy S10 + critical limits stretcher 5 cameras, Samsung?